However, as I grew older and familiarised myself with the principle of probability, the mathematical foundation every lottery is built upon, I lost all interest in actually playing the lottery. I still wished to hit a large jackpot like Euromillions, but I didn’t want to buy the tickets to do so. I felt like I would waste good money, as Steve from Kapitalust showed us a while ago. At that time, I was around the age of fifteen, money didn’t come easy. I made quite a lot of money building websites and helping people out with all sorts of chores, but all things considered I wasn’t making much by the hour. Instead of buying lottery tickets, putting money away in a piggy bank and seeing my stash grow appealed more to me. So that’s what I did. Be that as it may, one lottery game kept drawing me: Win for Life. The game offers winners a lifetime annuity up to €2,000 a month. A €3 ticket gives you a one in a million chance to receive €2,000 in interest every single month until your death – amazing, right? Even though I could potentially afford a ticket once in a while, I wrote winning for life off as a mere fantasy. Years went by without giving Win for Life too much thought. Every now and again someone would bring up how great it would be to win €2,000 every month, but conversations never got any further than wild fantasies about a lifetime of riches. Until I discovered dividend growth investing. 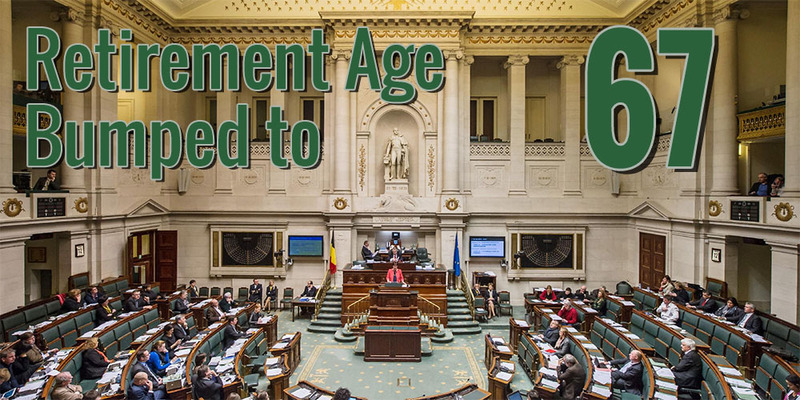 Granted, it’ll take you quite a long time to fund your own Win for Life – a monthly free-of-work payment of €2,000 is more than mere pocket change, after all – but the chance to successfully build an income stream through dividend growth investing is much, much higher. Almost infinitely so. Here’s why. Let’s suppose you manage to sock away about €1,500 every single month like I have over the past year or so. Like a metronome you invest your savings in stocks offering a 2.5% net yield and an average dividend growth rate of 5.0% after inflation. On top reinvesting your dividends, you also manage to earn and save 3.0% more each year. As you can see, it’ll take us exactly twenty years and almost 650,000 Euros to build the same level of monthly income as a single Win for Life lottery ticket worth only 3 Euros. Compounding interest is a powerful force, but it clearly can’t work miracles overnight. Still, after 17 years you’ll have caught up with the lottery winners. The success rate of a dividend growth investing strategy is hard to determine, but judging by the throngs of dividend growth investors publishing their progress and achievements online it must be rather high. 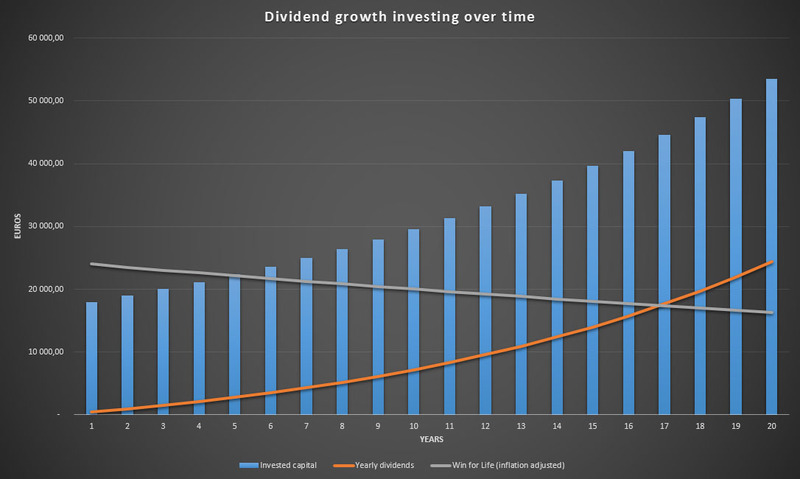 At any rate, dividend growth investors don’t have to beat odds of one in a million, thus making it a much better option than Win for Life if you’re looking to receive €24,000 annually without having to work. What’s more, by the time you have saved and invested yourself towards your own Win for Life fund, you’ll see that the dividends don’t stop there. They’ll continue to grow even if you don’t put in anymore money, boosting the €2,000 cheques higher every month, albeit at a slower pace. Meanwhile inflation eats away at Win for Life players’ fixed winnings. So now you know where my habbit to save lots comes from, but also why I like the idea behind dividend growth investing so much. 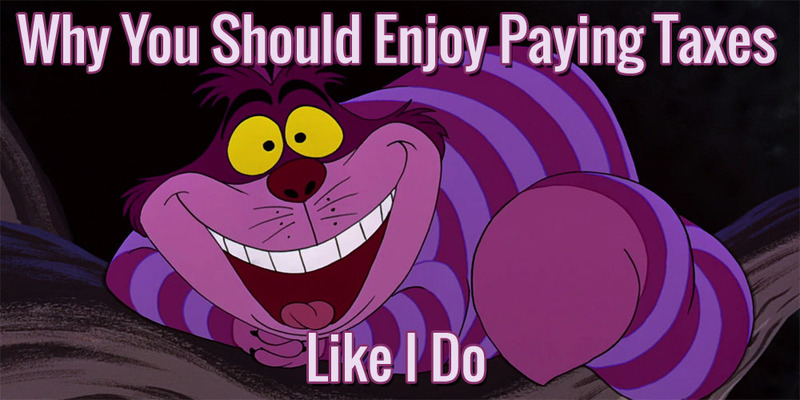 As a child I had the saving part down, but didn’t see how that could lead to free-of-work or passive income. Now I do and I couldn’t be more determined to make my own Win for Life happen. How about you? Would you pick Win for Life or dividend growth investing? What’s really great about our strategy of eventually amassing lottery money on our own is that the good habits that eventually get us there allow us to be in a great position to keep that wealth and continue growing it. I somehow doubt we’ll be featured on some TV show highlighting how we lost our fortune, much like you unfortunately see with a lot of lottery winners. It’s not a get-rich-quick scheme, but dividend growth investing should allow you to become quite wealthy over time if you stay consistent. Your post on why you’ve won the lottery is actually one of the reasons why I decided to publish this one on Win for Life. I had the idea sitting in my queue for a long time already, but couldn’t find a way to get the point across properly. When I was writing this post I found a lot of information on the internet about lottery winners that lost it all because they blew their winnings on expensive cars, oversized houses, luxury vacations, etc. No chance of that happening to us because we know how long it took to collect every Dollar/Euro in our financial independence fund! Thanks for another great post NMW. Forming these disciplined habits is the key to success, no matter what you’re trying to achieve. It’s easier to do when you’re young though. Forming habits as an adult depends a lot more on really having your eyes open to a new reality, a new possibility to change your life for the better. Then you really have to push yourself to ensure that you form that habit for life, which will help you achieve that new revelation of reality. I think that’s why so many people don’t get investing, and don’t even save enough money for their retirement – because they just haven’t got their eyes open to the alternative reality that people like you, and Jason above, have shown is possible. We need to spread the word more! I believe that the main source of the problem to bring financial safety and independence to the masses lies in the fact that many people don’t get money at all or don’t want anything to do with it. It’s a necessary evil. Let’s change that view together! Leading by example is the best way to show others alternative lifestyles. In this calculation of course you are not adding any result as to the capital appreciation/depreciation am I correct? How do you deal with that? Is it a “non-important” variable as you only focus on the dividend income? You’re right that I’m not taking into account capital gains and growth. That’s why I used the terminology “invested capital”. Even though capital growth is nice, it’s not the end-goal of my strategy. Dividend growth investing is about building a passive income stream, so the underlying value of the assets producing stable income doesn’t matter all that much to me. Of course, when a company generates long-term and stable dividend growth its stock price is bound to follow roughly at the same pace. Most dividend champions’ payments fluctuate between 2-4% over time, so you’ll find some variance, but not all that much. Dividend growth might seem difficult to grasp, but it’s by far the most powerful component of dividend growth investing. It assures you an income stream that keeps up with inflation and continues to build your wealth over time. Also, you talk about 5% net growth. Growth remains the same in gross or netto numbers. Taxes only influence your base yield, not the increases to it in relative numbers. Don’t let yourself get down by meagre performance the past few weeks or months. This is a long-term game, so don’t judge yourself by a short-term frame. Once your wealth hits critical mass, nothing will keep you back! Ha, glad to hear that! I love that expression too in Dutch. It furthermore captures the idea behind financial independence beautifully. At least, I now will go and buy a book on dividend investing and start reading. 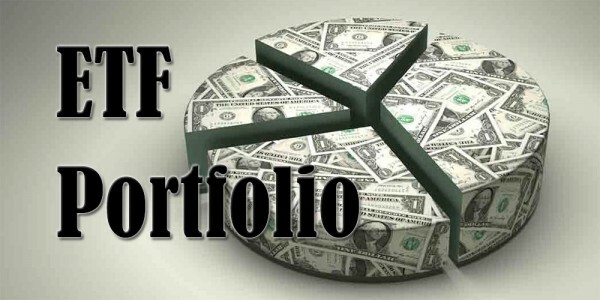 2- It would be a nice sattelite portfolio next to the index funds. This would satisfy my need to be actively working with my money. Hence, I consider doing this for some 25 pct of my total portflio. Although I don’t feel much for your first point, the second is spot on. One of the main reasons why I started with dividend growth investing is because index funds felt a little bit too hands-off. The daily volatility wasn’t my cup of tea either. Let us know when you decide to take the plunge with dividend growth investing! Both strategies are excellent ways to get to financial independence within the same time frame. Index investing is likely to leave you with a larger net worth, but a lower yield, whereas dividend growth investing mainly capitalises on the growth of your yield. Both strategies have their merits and I wouldn’t mind being a pure index investor either. The goal of both strategies is different, but in the end I believe they’ll both get you to financial independence without too much trouble. 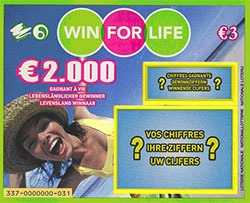 I think there is also a win for life ticket that grants 500 EUR each month. Well then I have already one a win for life since my portfolio yields more than 700 EUR each month ( on average). As a kid I also prefered to stash away my money in a piggy back, I did even ask money if people asked to use some of my pencils and such in lower grade :D.
I will send you a mail later today with a small report of the annual meeting. Nothing wrong with buying a lottery ticket once in a while – especially when you’ve built yourself such a high net worth already – but spending almost €20 every week is insane. That’s literally pouring your money down the drain with very low chances of actually winning anything. Great points listed in your post. What should also be noted is all of the skills you learn along the way as an investor. I’d be willing to bet everything I have (since we’re talking about gambling) that dividend growth investors have a higher retention rate of their earnings than lottery winners! As we invest, we learn about the stock market, business developments, and build a varied interest in life in general. Absolutely! Jason from Dividend Mantra noted the same in his comment: at least we build a feeling for money over time, whereas lottery winners are likely to blow through their massive winnings in a very short period of time. Too bad most folks don’t have the fortitude to save and invest for the long-term! Your’re absolutely right, NMW. When you bear in mind that 2000 EUR will be hardly anything in the future due to inflation it really highlights the true value of dividend investing: growing in line or above inflation. I have to admit that at the moment, my dividend income (not considering dividend reinvestment) is predicted to be a modest 1.5% next year. However, this is chiefly because of the huge cut in the Banco Santander dividend. Without that, it would be running at about 5%. You can also think of it this way. When you play the normal lottery you are more likely to win the smaller prizes: a £10 here, £50 there. With dividend stocks you get these little wins (hopefully) every year. Even with the big Santander cut I should see a £15+ growth in income without any effort by me whatsoever (not even buying a lottery ticket!). Without the cut this would be nearer to £50.Not bad! Anyway, great article as always and keep up the good work! The growth component of dividend investing is clearly why its a beautiful strategy. I bought my first shares back in August, but already I’m experiencing the first effects of companies raising their payments and thus bumping up my yield on cost. What drew me towards dividend growth investing are the little wins along the way, as you describe them. The past few months no week went by without dividends hitting my brokerage account, what an incredible feeling! I’m sorry to hear about the hefty Santander cut, but also really glad to see you still manage to grow your income despite the cut. Keep it up! Just a question, when you say “2.5% net yield”, does that mean “real interest” or dividend yield after tax and therefore not after deduction of inflation? 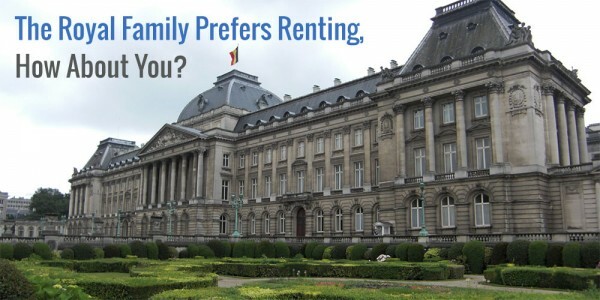 Because obviously the 2000 Euro in 20 years from now does not give you the same purchasing power. 2000 euro then equals to ~1350 euro now if you use a 2% inflation number which the ECB tries to achieve (i hope my calc is correct). Off course that doesn’t change the message you’re bringing across! These kind of blog posts really inspire me to keep investing with an iron discipline month after month. I really can’t wait for reaching the first 100K, because then I probably get the real experience of the snowball that starts getting bigger and bigger quicker. With a 2.5% net yield I meant the yield on cost at the time of purchase. So if you buy 10 shares at €100 they should offer you €25 of dividends after taxes. The inflation only matters over time but should be cancelled out by the growth component of the dividend payments. It’s true that €2000 will be worth a lot less in 20 years time, which is why Win for Life winners actually receive less and less each year because their income is fixed. Dividend growth investors try to increase their income stream with a dividend growth rate that’s higher than inflation. Apparently the snowball starts rolling really fast once you reach €100.000. Many financial independence bloggers have said so in the past. That’s why I can’t wait to reach that number too, although I must say that progress has been pretty spectacular so far already. I think I once bought a lottery ticket with my grandmother when I was around 8 years old. It was exciting to see the numbers roll in on the TV but that was the last time I bought one of those myself (even though it wasn’t even my own money lol). I do like getting win for life tickets as New Year’s gifts though, always fun to scratch one of those. One of my family members always buys Win for Life tickets for New Year’s for everyone. It’s fun to scratch the cards and anticipate big winnings, but it wouldn’t be nearly as fun if you did so every week. I’ll take dividend growth investing any day of the week! Great post NMW – as you have shown, you can make your Win for Life happen by investing. 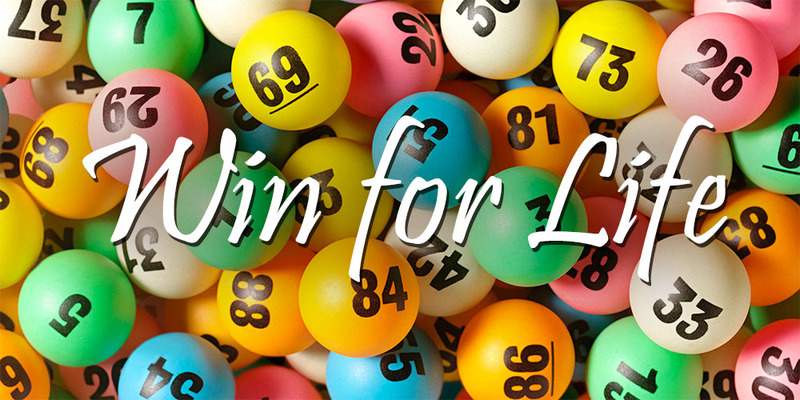 The lotto Win for Life is just down to chance and highly unlikely to happen. However that said, I still buy my weekly lotto as I always have done – £2 a week is less than the price of a Starbucks latte! I continue to do so because it’s fun to dream about winning big with my friends and colleagues and that’s all it is, a dream. I’m not relying on a win for my retirement, that’s what my investing and saving is for! You have youth on your side and also excellent focus so you will most definitely achieve your Win for Life fund. Really, you should be printing off this post and handing them out to young people who you see wasting all their money on Win For Life tickets! As There’s Value says, we need to spread the word more! I also enjoy dreaming about what I would do if I hit it big with the lottery, but buying a ticket every week is not for me. €2 also buys me a cold pint with friends, so I’ll take that! Thank you for the kind words and I’m glad to hear you liked the post. Great mindset. I never liked lotteries, but remember fantasying as a child about winning. As I got older and noticed it was rare to win, I just lost interest. Once I learned about finance and became somewhat frugal I heard a derogatory joke that the lottery was the “stupid tax”. It kind of seemed that way when I’d see all these people spending at minimum $5 a week to play this stacked game. I much preferred to just save my money and grow it. I still prefer it and DGI is a nice way to do so. I wouldn’t go as far as saying that lottery players are stupid or paying a stupid tax, but it’s not the wisest of financial decisions you could be making, especially when you play to the tunes of €20 every week. Some people I know buy tickets on the regular, but they do so because our lottery is state-owned and because the government uses the earnings to fund social projects or developping nations. Players get a chance of winning it big and get to contribute to a good cause – makes sense. I’m all about dividend growth investing though! Thanks for the post NMW. It was a great read. Let’s continue to build our portfolio consistently. We gotta hustle bud. Too many people take the easy way out and don’t wanna work for it. We’re gonna rip it up I promise you. Be right beside you bud. Cheers. Glad to have you among us, Tyler! You are a prime example of what saving and investing can do to your financial security over time. Keep it up! Agree with you, dividend are much more valuable than the lottery. Our monthly average ¨ RA50 win for life lottery ticket¨ gives us 2400 CHF and growing considering that the capital is re-invested. Keep it up over there. You’re doing excellent. Great post, NMW! Who needs lotteries when you can rely on the power of the compound interest. Thanks, Samuck! I Appreciate your kind words as always. You have made dividend growth investing sound very appealing to someone like me who is just starting out. However in order for it to work one does need some capital to invest each month. I guess lack of funds just means you reach financial freedom at a later stage. Glad to hear you’re interested in dividend growth investing. 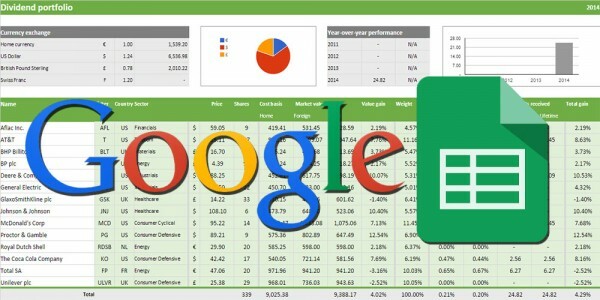 Definitely research the strategy if you’re looking to build an extra income source. You don’t really need monthly income to invest, but it speeds up the process. Some bloggers only invest every two months, while others invest as soon as they have cash available to them. Financial independence is not a race – make sure to define your optimal speed yourself.